Do you have a home that’s in bad condition that you need to sell? A distressed property can be sold quickly if you know what you’re doing. You don’t have to hang onto a home for too long that has problems if you go through and follow along with this guide. There are a lot of fixer upper homes out there that people buy and then sell for more after they fix them up. You need to try to find a way to appeal to those buyers. That’s what you’re about to learn about so read on. 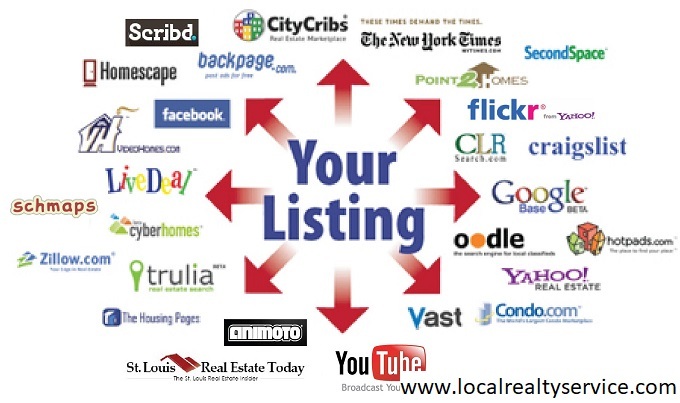 You need to make sure that the listing you put online and in local publications is honest. If you don’t tell people that it’s in bad shape and needs some work, then they are not going to know and may call you thinking you’re selling a nice home at a really good price. You’re then wasting your time and the time of potential buyers because when they see it they’ll back out of the sale. If you just say up front that it’s a distressed property, you can attract buyers that are into fixing up and reselling homes, which is your target market with this kind of home. You need to post your listing on a regular basis to keep getting calls about the property. If you live in an area where there are always a lot of homes for sale, then you’re going to have to keep updating your post. Take down your old ones and post a new one if that’s what works best on that kind of website. Just don’t make one post and then wait around wondering why people only contacted you the first few days after you made your post. There are companies that buy homes for cash in any condition. 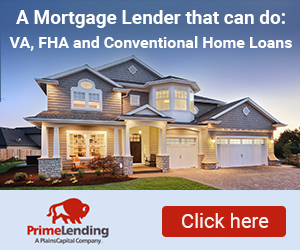 If you can work with one of these we buy homes for cash companies, you don’t have to spend all of your time trying to sell the home to people. Selling a house takes a lot of work, so if you don’t want to put in that work then this is a good way to go. They are not going to pay you as much as you’d make through a private buyer. But, if your time is worth money this may actually save you from wasting a lot of time and money on the process. You need to fix up the home if you want to make more money off of it. For instance, if it’s in really bad shape you can do something like fix the flooring and repaint the whole home to get a little more money out of it. You can also do things like work on the yard so you have a lot more to offer to people that move in. The less work someone has to do to make it move in ready, the more they are going to pay you for the home. Make sure that you’re going to actually make more money on improvements than if you didn’t do them at all. It hardly makes sense to sink money into the property only to have it make you lose more money on the deal than if you just left it alone. People are more attracted to fixer uppers that are priced to go anyways, so you don’t want to do so much work that it’s not appealing to your target audience. Just research what will add value and what not to do so you can see what will work in your situation. You’re going to need to be able to work with people on the price on the home. You should, first of all, set the price at a little higher than you’re willing to take. Don’t go so high that people don’t respond to the ad, but set it at a thousand or two more than you’re actually willing to take. That way, when someone negotiates with you, the price can be lowered and you can make it look like you’re giving them a deal. Everyone is going to want to negotiate when they are buying something expensive, so know how to do so and you’ll get the price you want. It may cost money to hire a real estate agent, but you can hire one to sell your homefor you. You can give them instructions telling them how much you’re looking to make. If you hire someone, make sure you’re not going to have to pay them so much to sell the home that you barely make any money off of it. If they get a certain percentage or charge a flat fee, make sure you call around to see who is going to do the job for the best price. And, be sure you look up reviews on their services so you don’t hire an amateur or someone that does poor work. You’re going to want to use the tips you were just given here to help you find a way to sell your distressed property. You actually have quite a few options, as you can now see. Just be sure that you take your time with this so you can get the most out of what you’re selling.